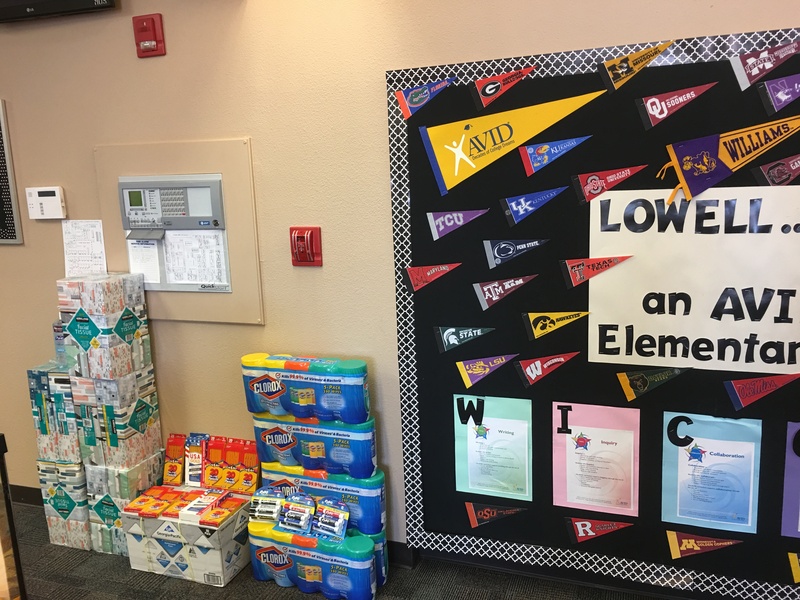 The school year is coming to a close, and school supplies are starting to dwindle. 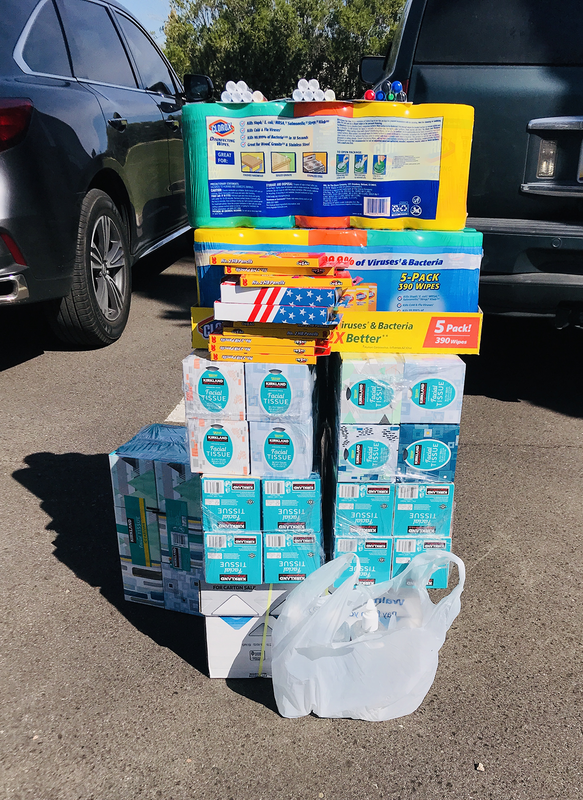 If you are a parent, you know that the school supply list each year is quite extensive. Many schools in Arizona are Title 1 schools, and families are not able to contribute as much, so it falls a lot on the teachers to supplement their classrooms. 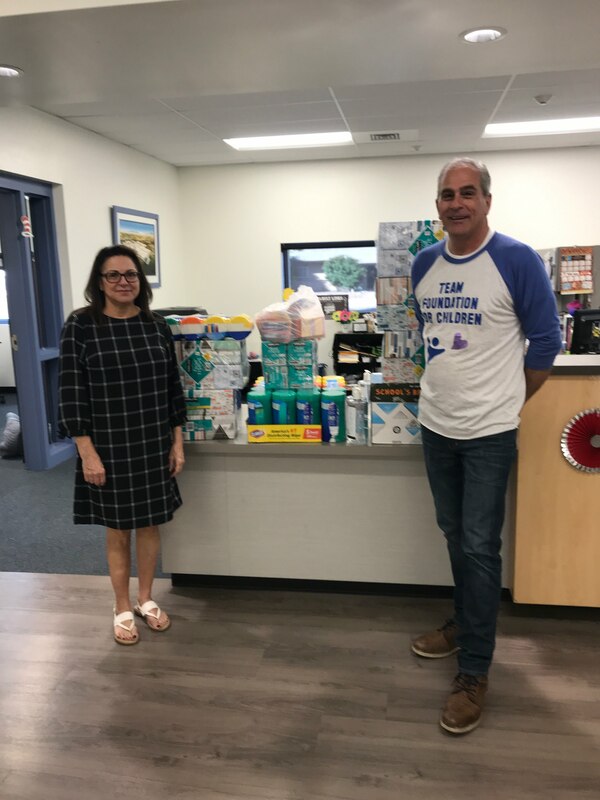 The AFCCA Foundation for Children board of directors decided to select four Title 1 schools in the valley to purchase end of the year school supplies for. 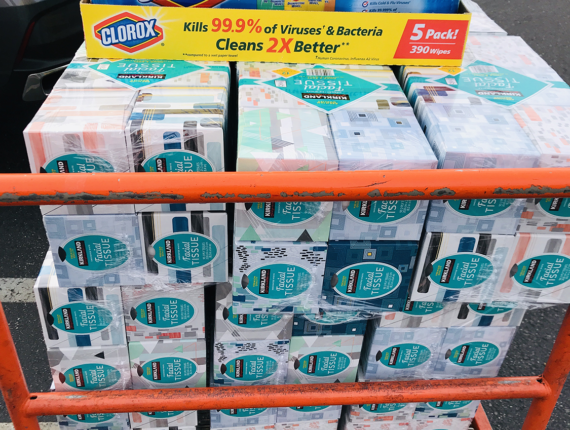 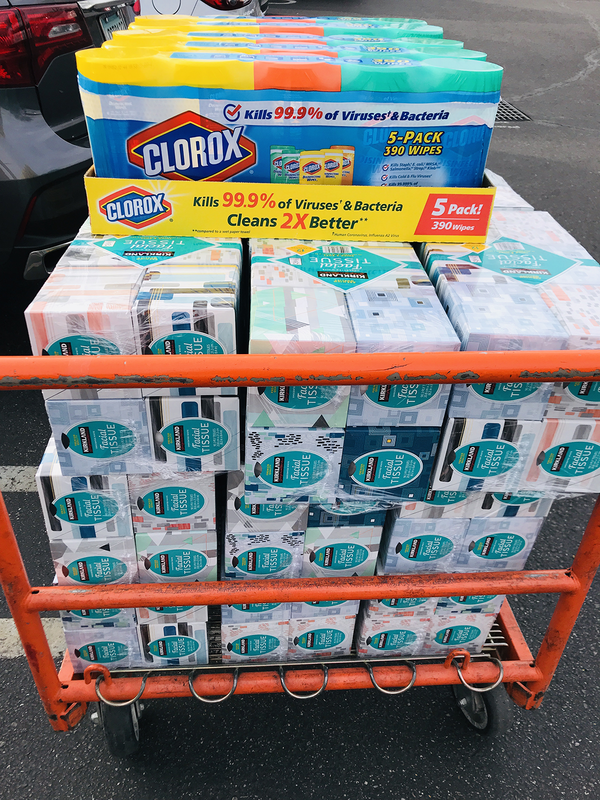 Spending roughly $1000, we purchased boxes of copy paper, clorox wipes, cases of kleenex (allergy season has been extreme this year! 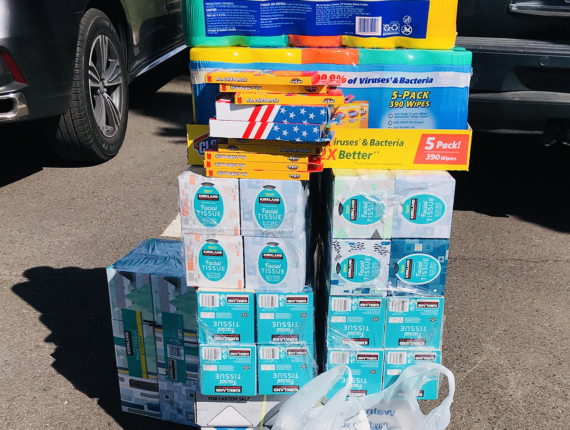 ), pencils, hand sanitizer and dry erase markers. 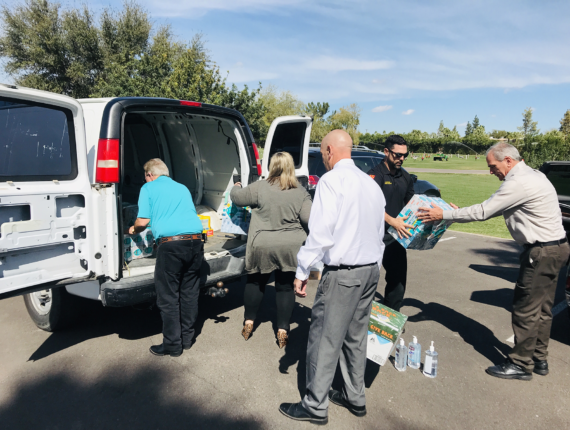 Several board members then volunteered to deliver to the schools in person, so that they can also let them know about our Foundation and the School Nurse program for future medical requests. 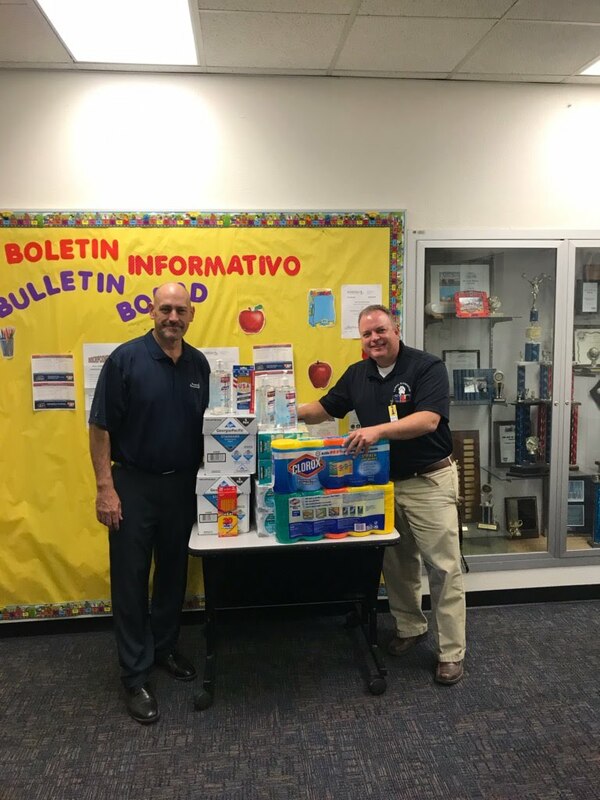 We visited Peoria Elementary, Tumbleweed Elementary in Glendale, Capitol Elementary in Phoenix and Lowell Elementary in Mesa. 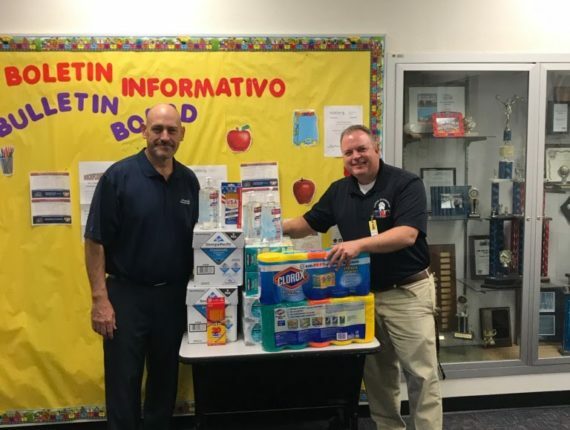 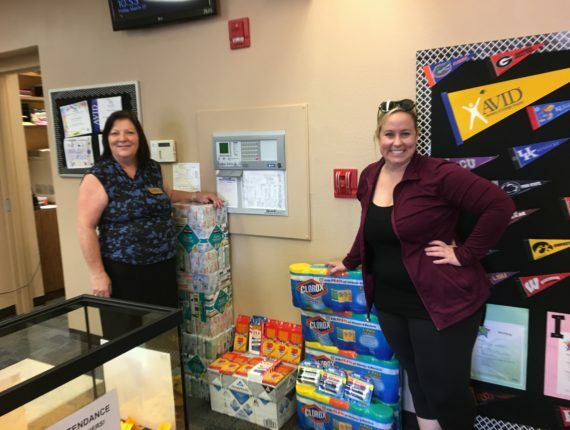 We hope the schools benefited from the supply donation and that we can continue to spread the word about what our organization does in our communities.